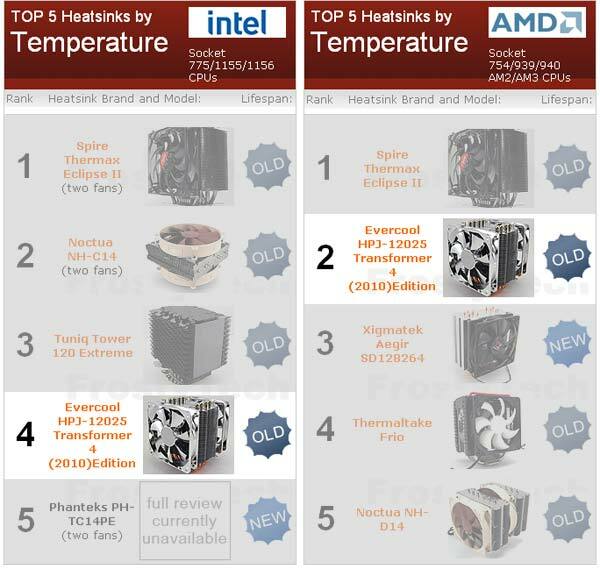 • 4 heatpipes in 8mm, large aluminum fins with Heat Pipe Contact provide effective cool. • User can choose to install one or two 12cm silent fans(PWM Function) according user’s need to achieve great noiseless and cooling capacity. • Brightly silver and solid appearance.